Discover the most recent changes to the Toxic Release Inventory TRI reporting program and how to submit a complete TRI report free from errors. This guide is updated annually, to keep up with the latest TRI regulation updates. 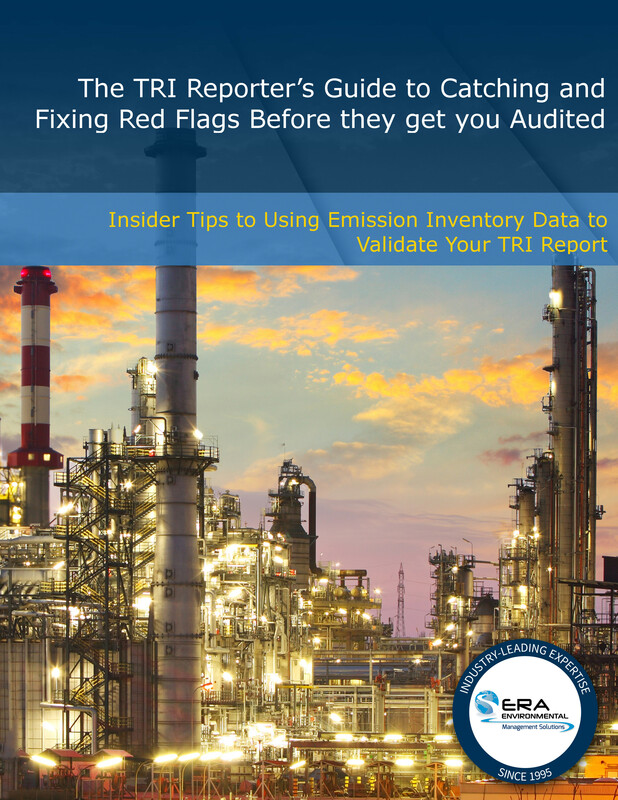 Free download of the slides from a full-day TRI Reporting workshop on EPCRA regulations, including Toxic Release Inventory, Tier II, SARA, Form R compliance and more. You get over 170 educational slides created by a former EPA TRI Coordinator (Region 2) - a true masterclass in TRI reporting from an industry insider. 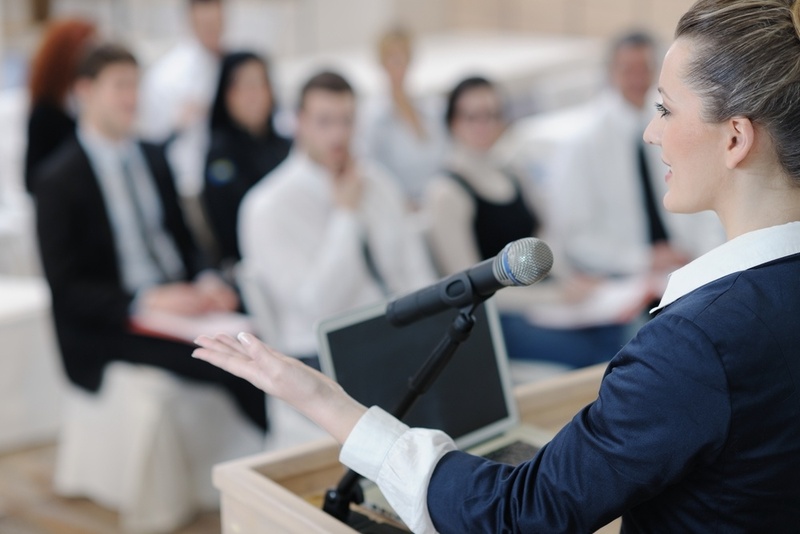 This essentials workshop provides a full introduction for everything you need to know for Toxic Release Inventory compliance. 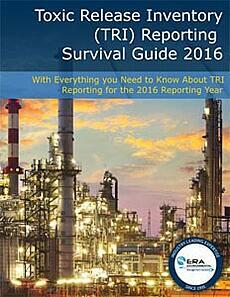 For an in-depth course on TRI reporting, check on the companion download, EPCRA for Experts. This collection of over 130 slides goes in-depth into TRI reporting, SARA compliance, and Form R submissions - it's designed for experienced TRI reporters or those who have already downloaded the EPCRA essential slides. In this workshop, former EPA TRI Coordinator (Region 2) Nora Lopez teaches you expert tips for making sure your TRI reporting efforts go above basic compliance - discover how to avoid little-known pitfalls that catch facilities across the US, and be better defended against enforcement actions. Access this exclusive guide written by former EPA TRI Coordinator (Region 2) Nora Lopez to uncover the most common mistakes that TRI reporters make every year - and how to avoid them. This PDF ebook is considered a must-read for any TRI reporter: it covers which reporting red flags the EPA watches for, the tools you can use for data QAQC, and how to best avoid enforcement... all from an EPA insider.